It's still mighty cold outside isn't it! Despite the cheeky sun making me think it's be somewhat warmer outside today, oh man was I wrong... So I'm massively glad I nabbed this mega cosy Topshop coat in the sale a week or so back. It totally lives up to it's name - I feel like a big old polar bear wearing it. Perfect for when I have to hop into my freezing cold car in the mornings! 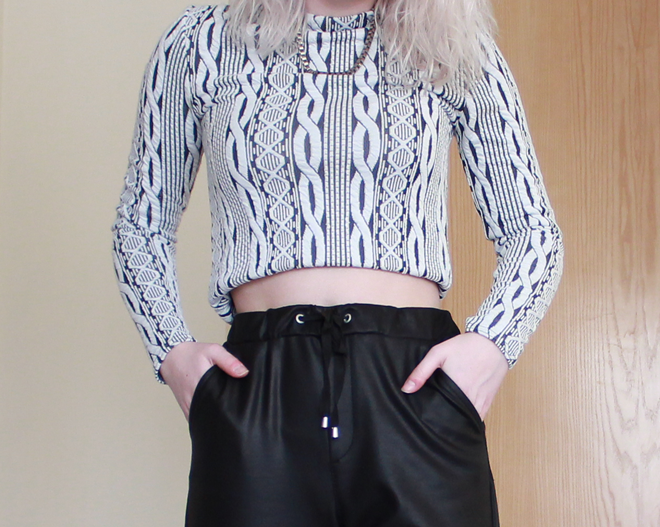 These trousers are pretty thick too actually, making them a super warm combo with my new coat! 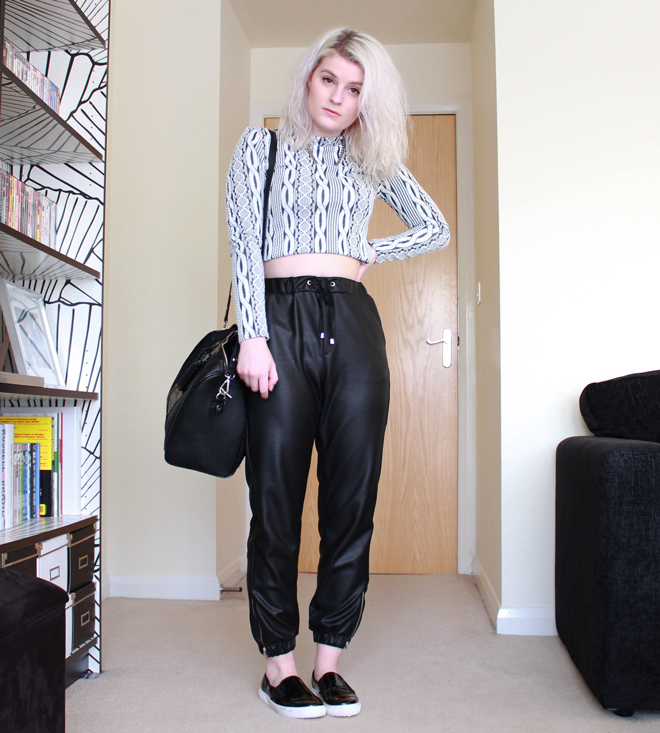 I've had a right good time looking at people's LFW outfits and musings over the past few days. Ya'll are some brave ladies tackling the cobbles in heels! that coat is S E C O N D T O N O N E! you look lovely :) the trousers are great! So cute! Those joggers are awesome! Love this - those jogging bottoms are amazing! Love the coat and top! Love this outfit. That coat is amazing. One other benefit is that you would always get the mens joggers Australia at a cheaper price that you would actually spend on it while buying it offline.